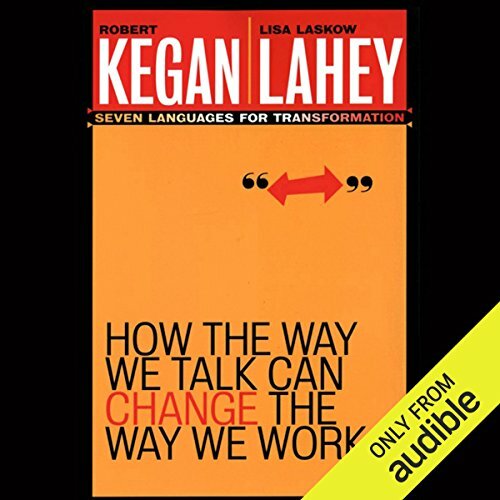 Showing results by author "Robert Kegan"
Why is the gap so great between our hopes, our intentions, even our decisions - and what we are actually able to bring about? 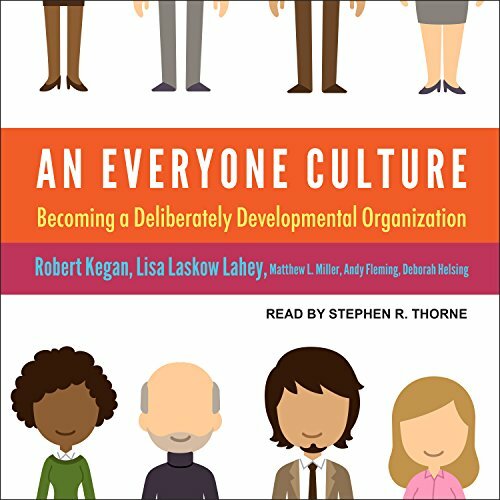 Even when we are able to make important changes - in our own lives or the groups we lead at work - why are the changes are so frequently short-lived and we are soon back to business as usual? What can we do to transform this troubling reality? 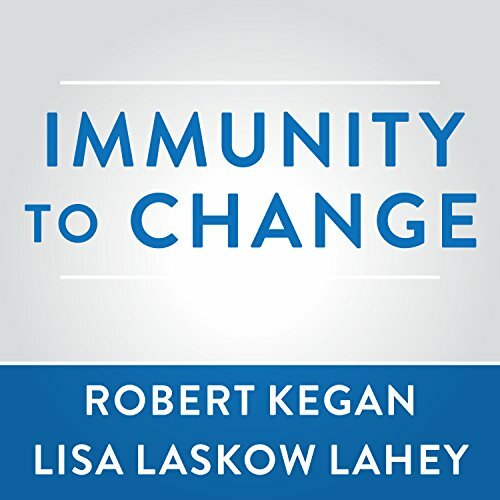 In this intensely practical book, Harvard psychologists Robert Kegan and Lisa Laskow Lahey help us answer these very questions. 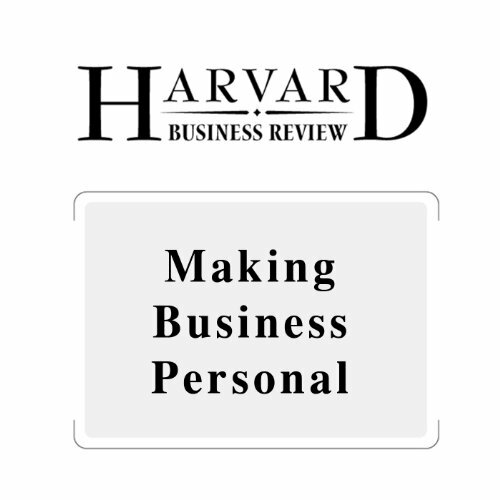 Robert Kagan, Lisa Lahey, and Matthew Miller, of the Harvard Graduate School of Education, and Andy Fleming, CEO of Way to Grow, Inc, report on how a close examination of two very different companies suggests that melding business excellence with personal development can create a new kind of competitive advantage.